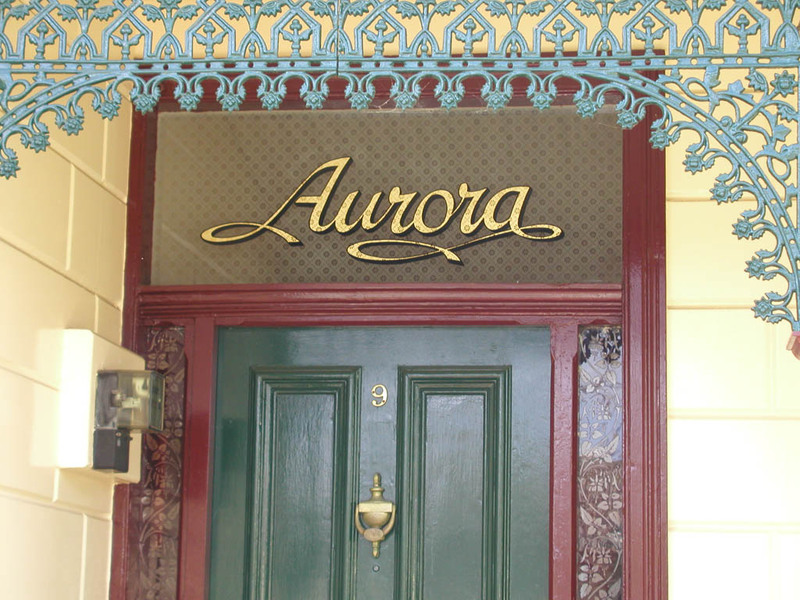 The entrance looks very elegant with the name in gold leaf above the front door. 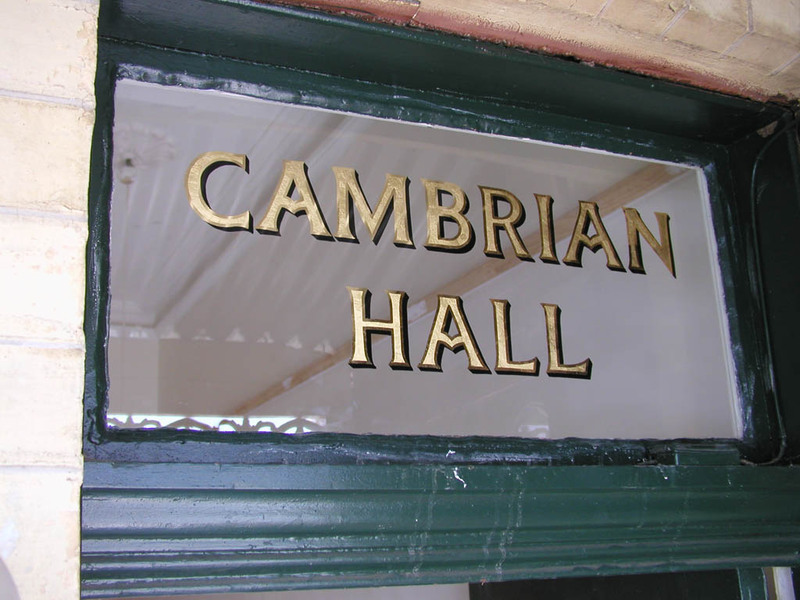 We can design one using a lettering style and decorative elements to suit the character of the building or the whims of the owner. 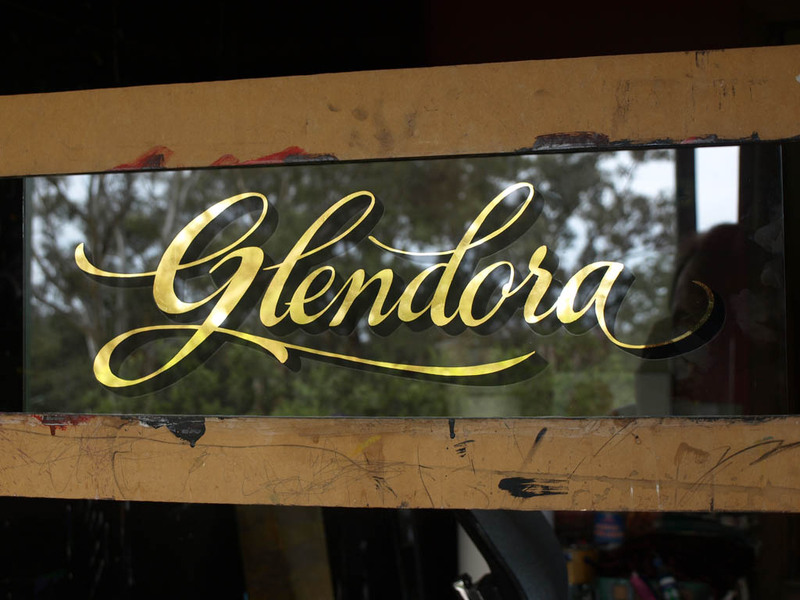 If you aren't in Melbourne and need a new one because the glass must be replaced due to breakage, we can do the signwriting in our studio and ship it to you. 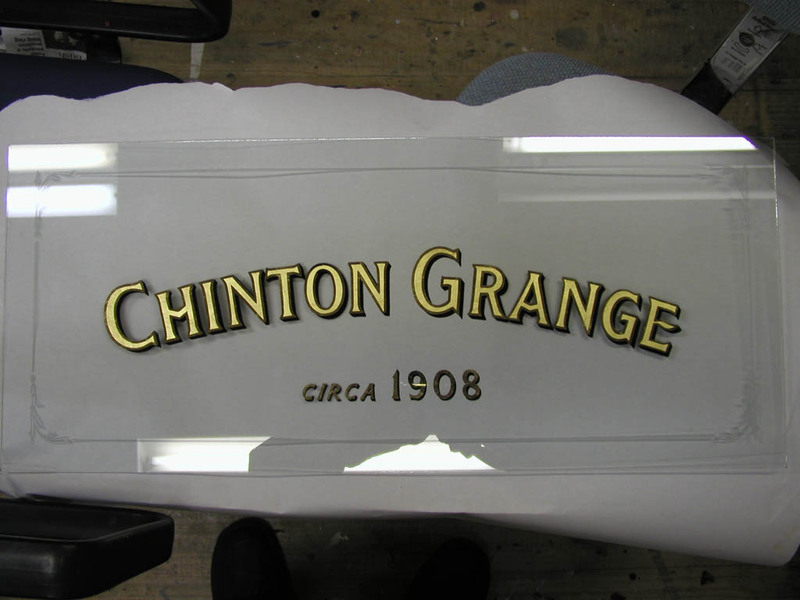 We also have sources for wavy glass or re-cycled antique glass to match the original glass on heritage properties that were built before the development of float glass. 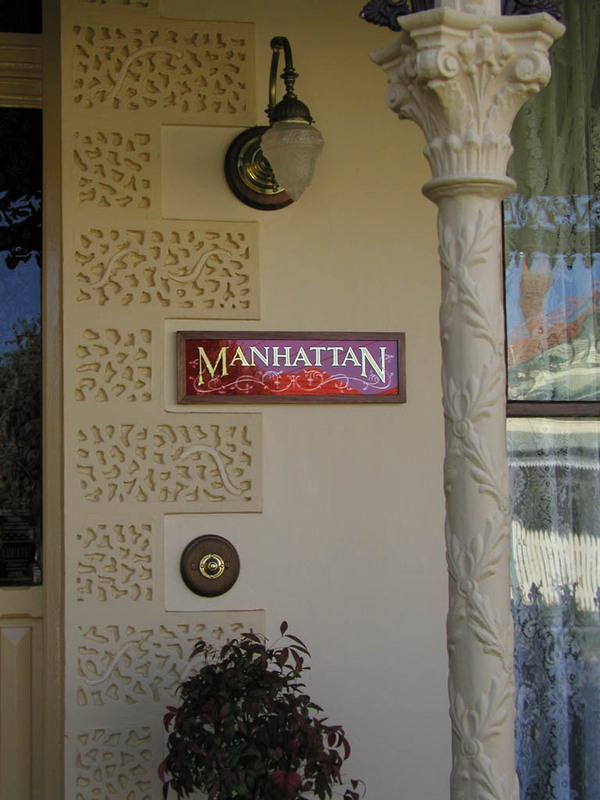 A typical project with the work done on site, similar to those shown, will be about $500 AUD. 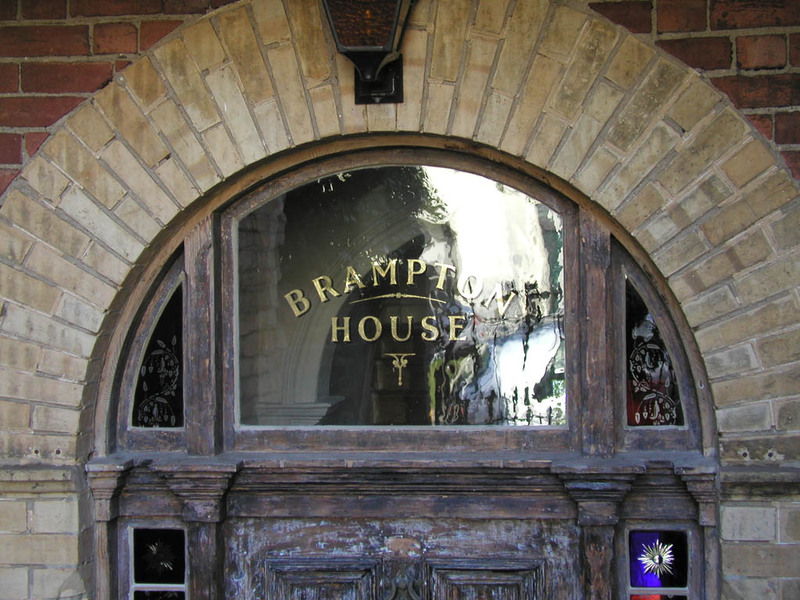 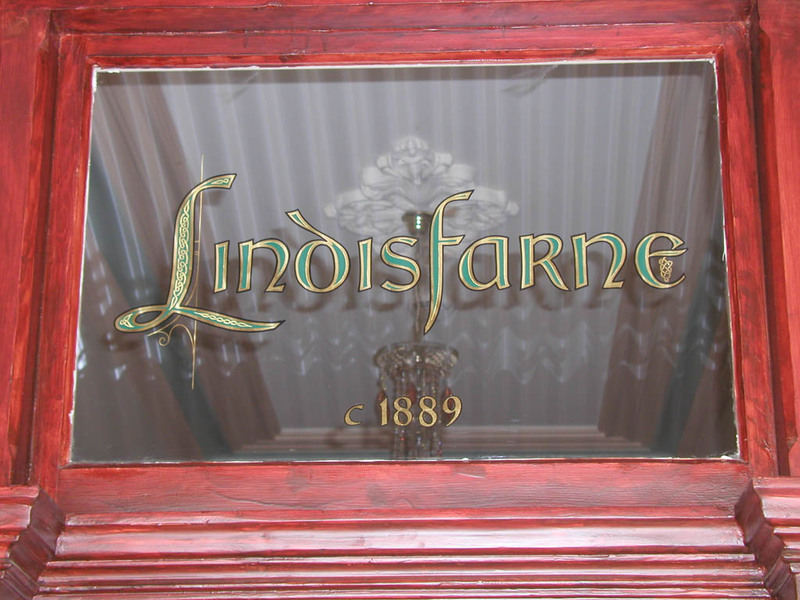 Some properties have the house-name on a glass panel mounted within a frame and attached to the building near to front door. 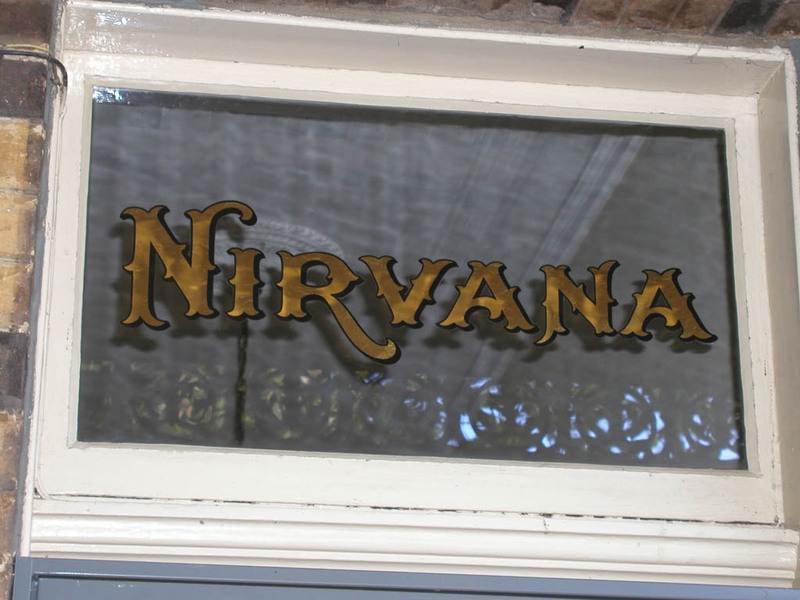 There is also a variety of different options available when doing this method.